There’s no getting away from it …women really are different to men! Of course there are the more visible physical differences such as size – women are 10-15 percent smaller on average than men. Then there are the less noticeable ones. Did you know that men and women see differently for example? Women have better night vision and enjoy superior visual memory than men. And women also have a different cocktail of hormones coursing through their bodies. Which is why women require a diet that specifically caters to their female needs. Fortunately there are a number of delicious raw organic superfoods, which are free from harmful toxins and rich in powerful nutrients, such as fibre, protein, vitamins, minerals, antioxidants, enzymes, amino acids and omega-3 fatty acids, that are particularly beneficial for women. Below, we examine our top 6 superfoods for women in more detail. Each of these have been carefully selected to supplement a healthy, balanced diet and can help women all over the world to enjoy a flourishing mind, body and spirit and truly live life to the full. Whilst anyone can benefit from the versatile superfoods listed below, due to their unique blend of nutrients, we believe that they can offer special rewards for women. 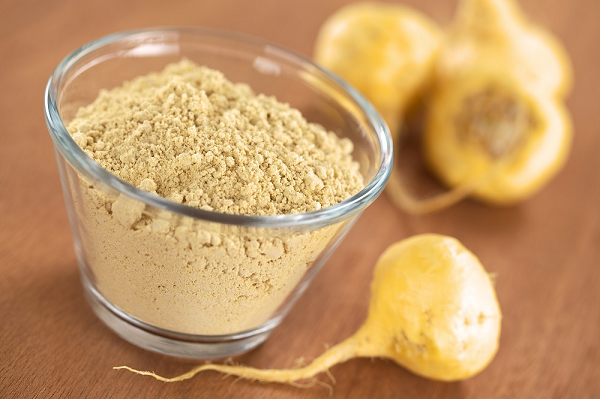 Organic Maca powder is extracted from a root vegetable (Lepidium Meyenii) from Peru, where it is known as the ‘aphrodisiac of the Andes’, for reasons we won’t go into! The root of this small, turnip-like plant is dried and then ground into a fine powder that contains a wealth of female-friendly nutrients such as vitamins (vitamins A, B, C, D and E), minerals (including iron, magnesium, calcium, potassium, and iodine), fibre, amino acids and essential fatty acids. Organic maca powder is simply made for stirring into smoothies, shakes and protein drinks and is the perfect ingredient in women’s most faithful friend - raw chocolate! 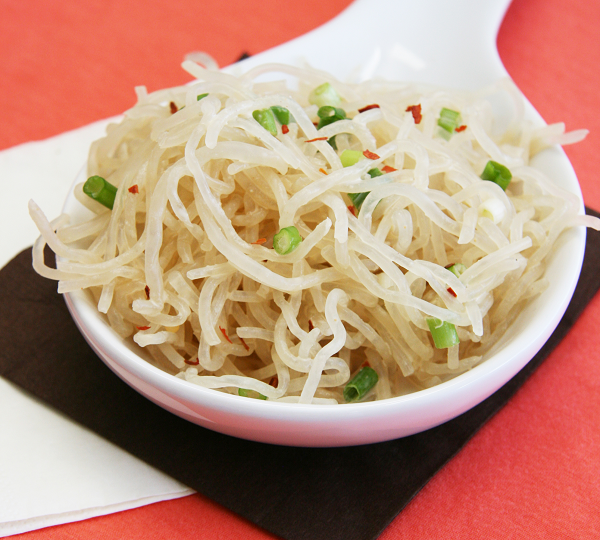 Kelp noodles are a great substitute for carb-laden pasta and noodles. They are packed with vitamins (including vitamins B1, B2, B11 and C), chlorophyll, iodine, vanadium, sodium, potassium, magnesium and calcium (in fact, just one serving of kelp noodles contains around 35% of your recommended daily calcium intake), yet contain no gluten, almost no carbs and are agreeably low in calories - one portion of kelp noodles contains just six calories and only one gram of carbs. Suitable for diabetics, those with a gluten allergy, as well as all those keeping a close eye on their calorific intake, kelp noodles can be enjoyed either raw or cooked and their neutral flavour is an ideal accompaniment to all manner of rawfood recipes. 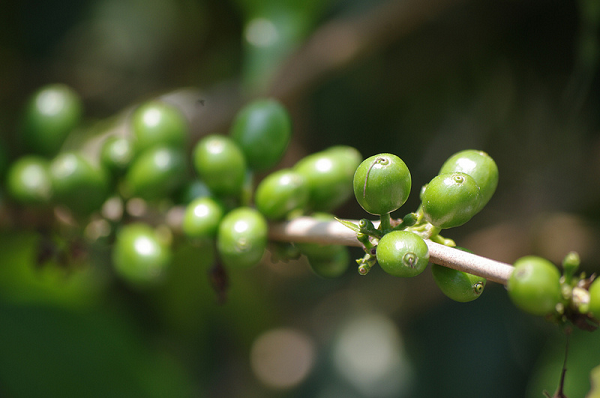 acid (the stimulant found in standard coffee). Its slightly more bitter and pungent flavour is ideal in smoothies, shakes and juices and makes a perfect addition to rawfood breakfast dishes and desserts. Coconut oil is a must on our ‘Women’s Top 6 Health Superfoods’, as s such a delicious and healthy alternative to regular vegetable oils for frying, stir-frying and roasting. Rich in vegetable saturated fatty acids, coconut oil contains zero trans fats, sugars, carbohydrates or salt and can survive extremely high temperatures without losing any of its nutritional value or oxidising. Aromatic coconut oil can also be used as an addition to a range of yummy rawfood recipes, including raw chocolate. In addition, coconut oil is a completely hypoallergenic and wonderfully fragrant body care product that can be applied directly to the skin, as a gentle and intensely nourishing moisturiser. Chia seeds come from the Chia (Salvia Hispanica), a Mexican mint plant that, according to archaeological research, has been used by the Mayans, Aztecs and Tehuantepecs of South America as a treasured source of food and medicine since 3500 BC. Indeed, chia seeds are bursting with wholesome nutrients that are beneficial for women, such as protein, vitamin A, minerals (including calcium, potassium, magnesium, zinc, phosphorus, manganese and sodium), enzymes, carbohydrates and amino acids. And, thanks to their high-fibre content, chia seeds are incredibly filling and can therefore help to prevent unwanted snacking throughout the day. 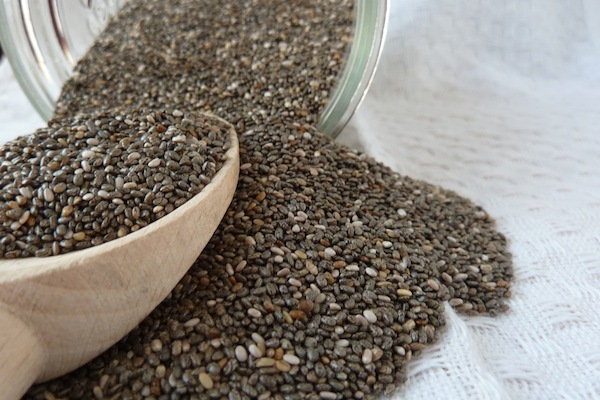 Chia seeds are the perfect ingredient in homemade (raw) breads. 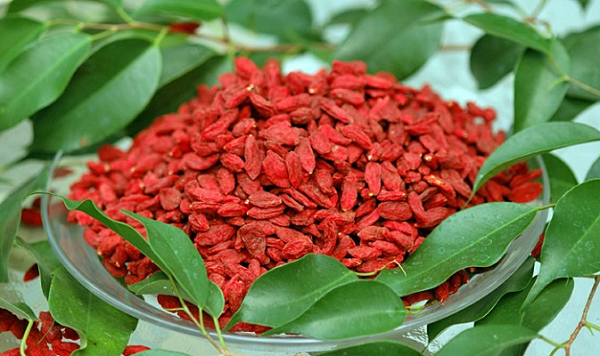 Goji berries are gorgeous, sweet red berries, with a flavour that’s often likened to a cross between cherry and cranberry, grow on the Box Thorn native to the Himalayas. They are the ideal superfood for women who suffer from an insatiable sweet tooth, but yearn to turn to a more sensible snack between meals. Not only are organic goji berries low in fat, they’re also bursting with vitamins, such as vitamin B1, B2, B6, C and E (in fact, goji berries contain 500 times more vitamin C), minerals, including zinc, iron, copper, calcium, germanium, selenium and phosphorus, antioxidants, the carotenoids, beta-carotene and zeaxanthin, and polysaccharides. Nibble yours straight from the bag or try adding to smoothies, trail mix, desserts and irresistible raw chocolate. 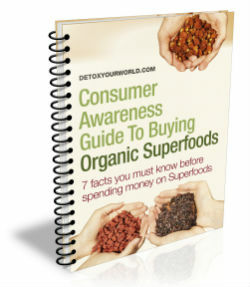 Ready to buy our Women’s Top 6 Health Superfoods? Detox Your World is proud to stock a fine range of premium quality, organic superfoods for women, including all of those outlined above. What’s more, they can be ordered with just the click of your mouse!